Please download the app “Veryfit Pro”. This model is without heart rate function. 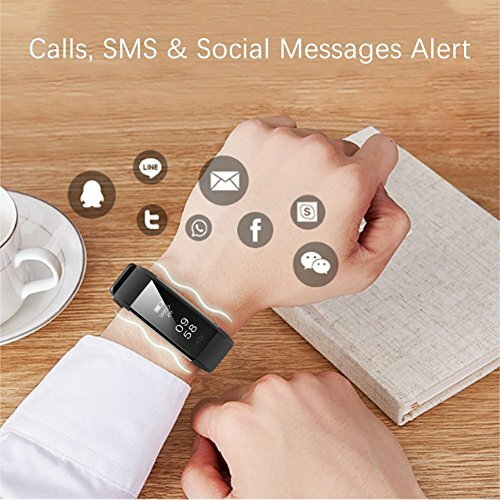 ✔Receive notifications from other Apps on your tracker screen. 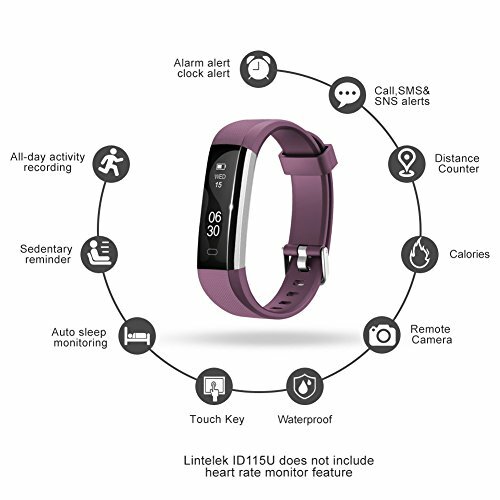 Anyone can get 12-Month Warranty for Lintelek Fitness Tracker and Lifetime Technical Support.Updated Version Fitness Tracker: (This model is without heart rate function. 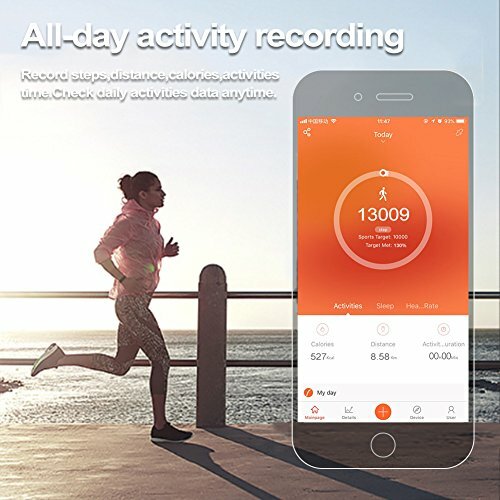 Don’t need the usb charger cable)Accurately record all-day activities, including the steps, distance walked, calories consumed and activate minutes. 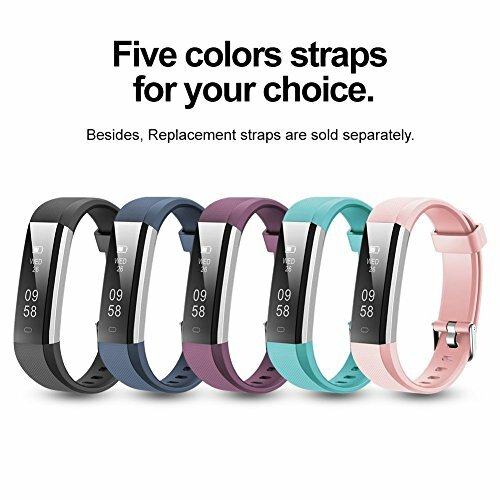 Multiple Functions Smart Watch: Pedometer to track steps, calories, distance and time range, sleep quality monitor, sedentary alert, alarms, remote camera shooting, SNS, SMS and call alert. 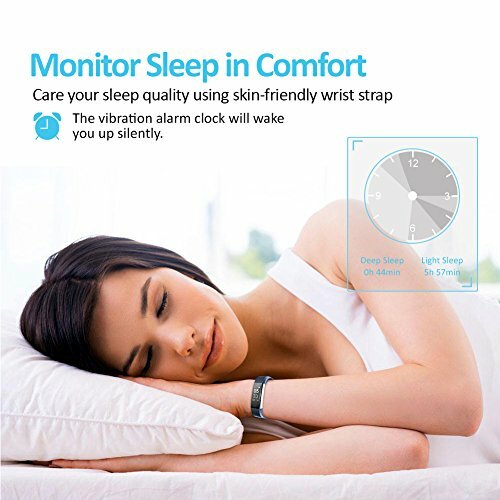 Sleep Monitor with Silent Alarm: Automatically recognize and monitor your sleep progress, show the deep, light sleep hours and record how long you sleep. Fashion Look with Anti-lost Strap: Updated Version ID115U, we change the traditional strap with anti-lost strap. Don’t need to worry about being loose or not secure again. 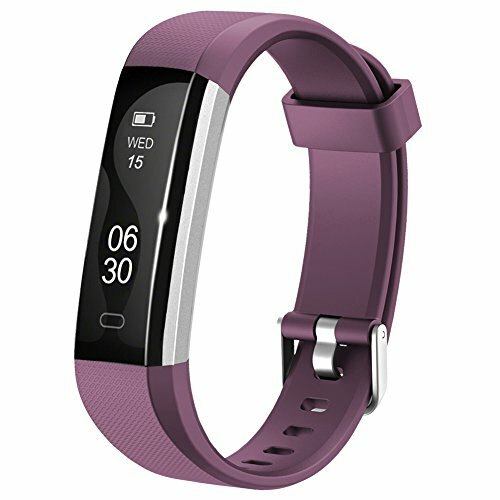 Wider Compatibility: Download “Veryfit Pro” app in the phone. 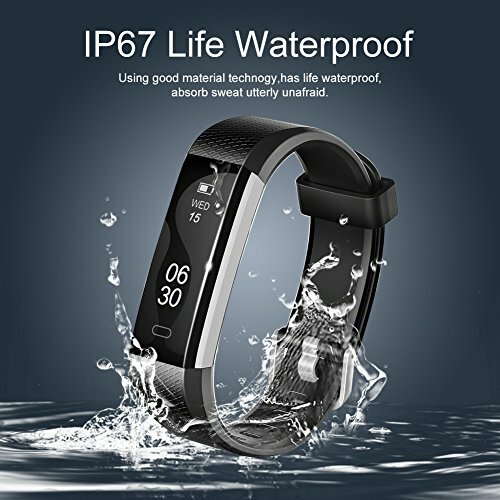 It is compatible with android 4.4 or above, iOS 7.1 or above.